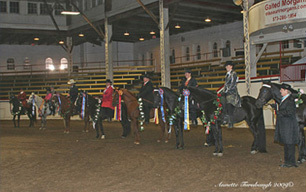 HIDDEN K STABLES PFAFFTOWN, NC. 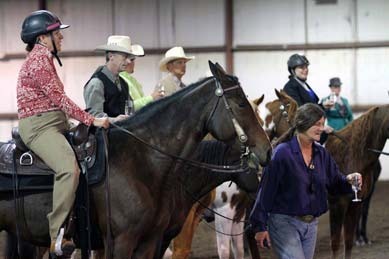 IMAGINE A HORSE DRIPPING SPRINGS, TX. 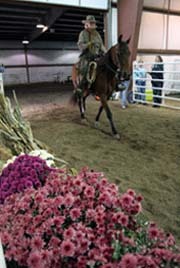 LG EQUESTRIAN CENTER PORT DEPOSIT, MD. 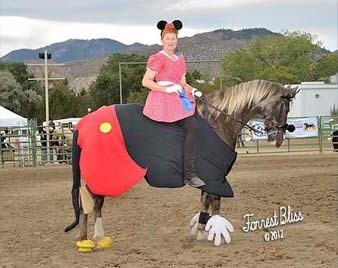 HAPPILY EVER AFTER FARM WEST CHESTER, PA.
MAY 8-9, 2015 GREAT FALLS, MT. 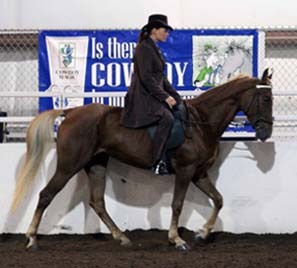 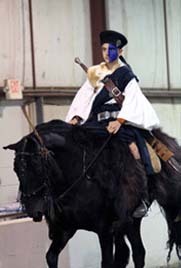 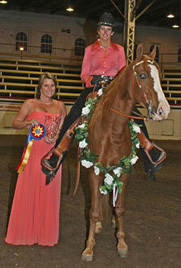 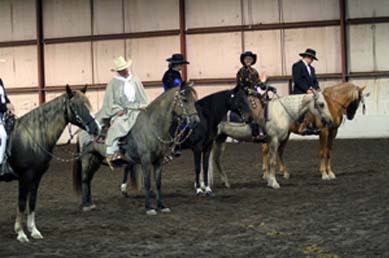 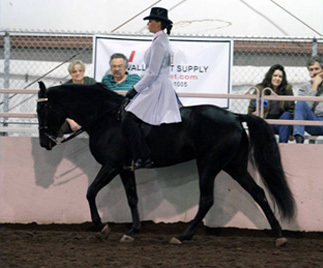 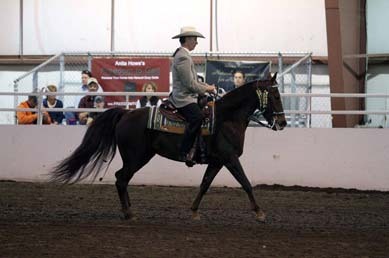 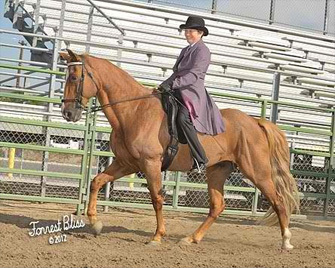 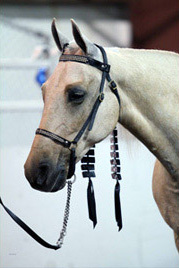 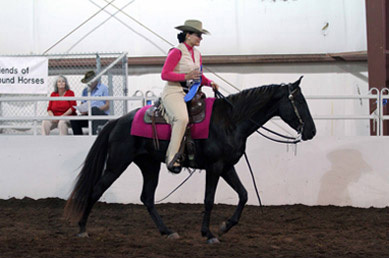 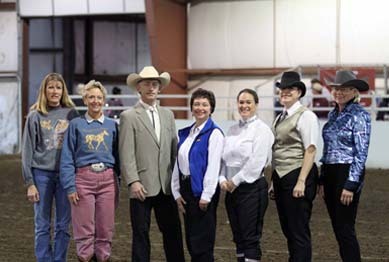 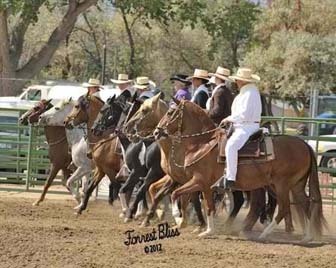 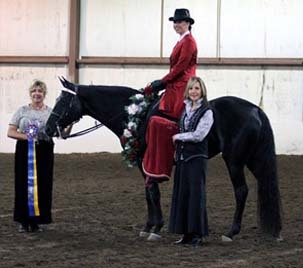 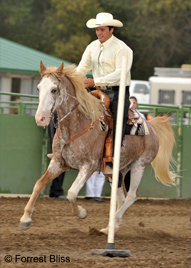 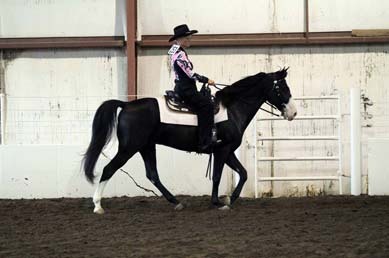 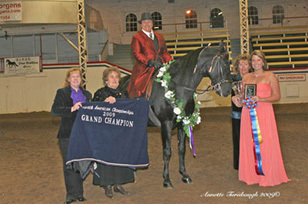 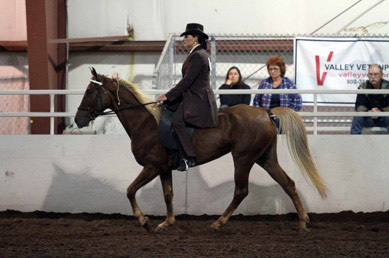 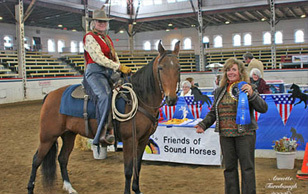 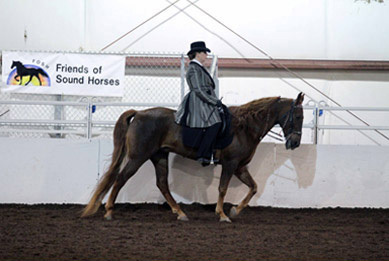 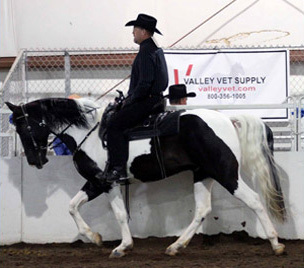 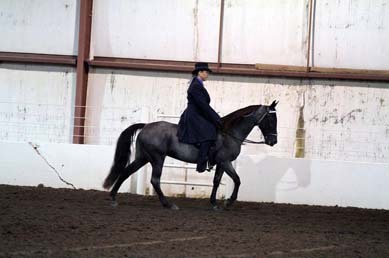 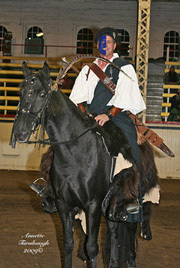 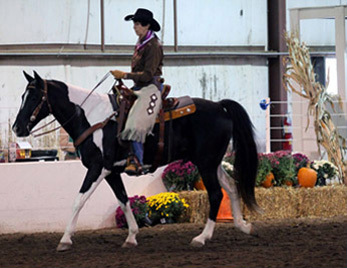 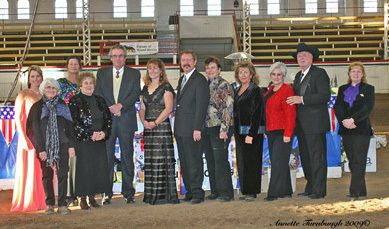 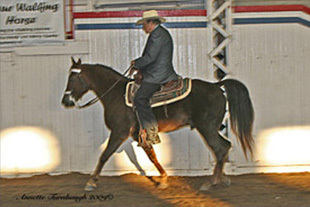 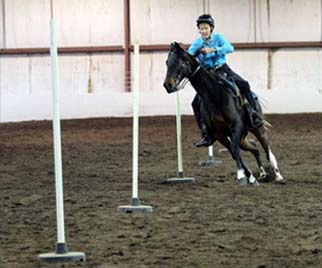 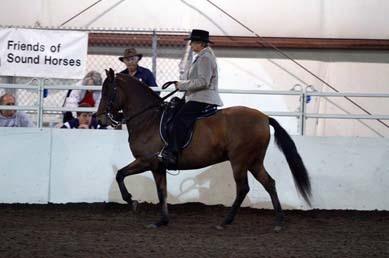 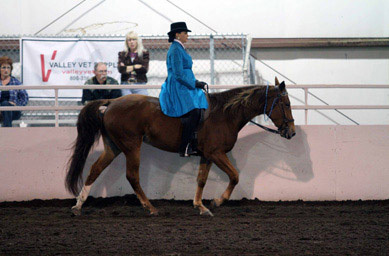 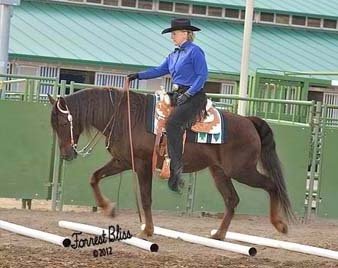 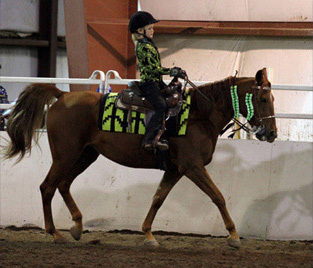 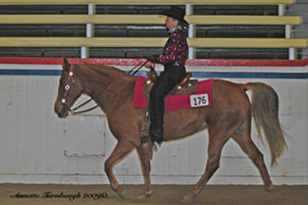 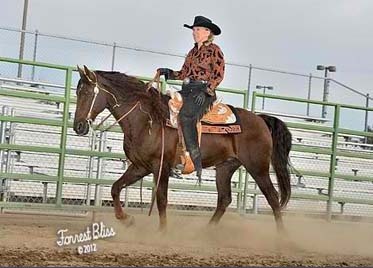 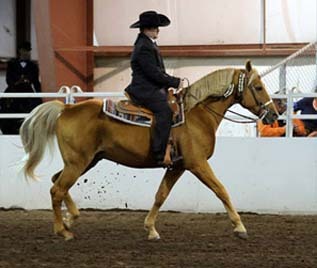 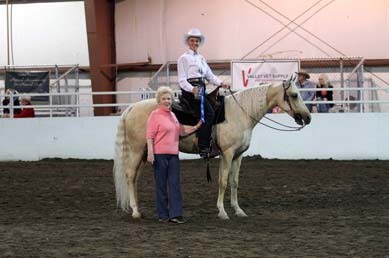 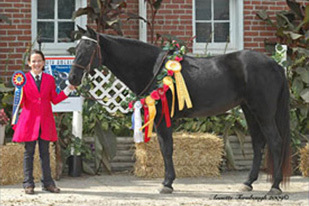 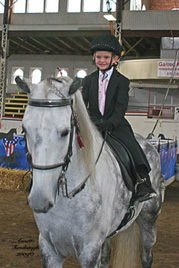 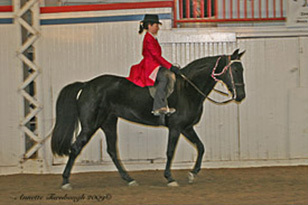 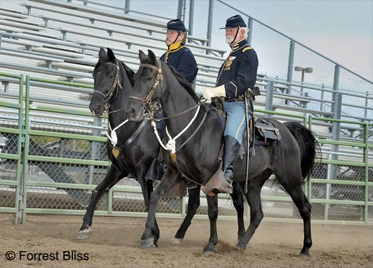 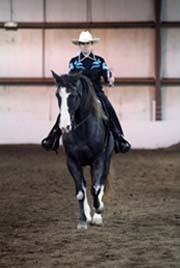 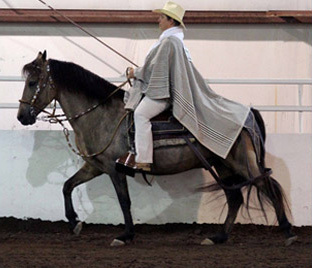 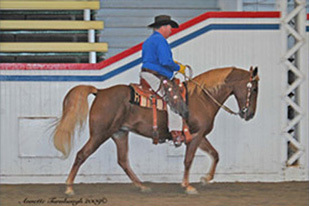 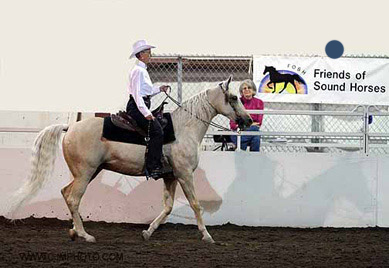 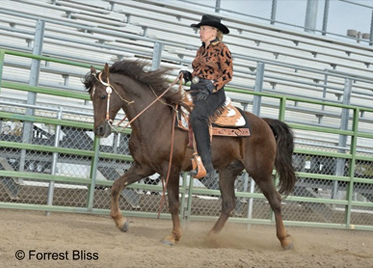 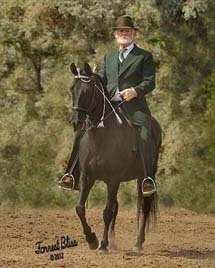 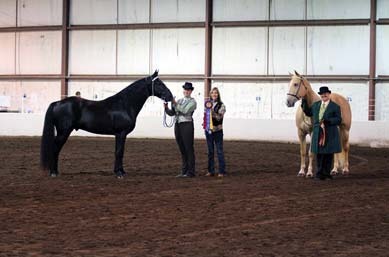 NORTHERN CALIFORNIA WALKING HORSE ASSN. 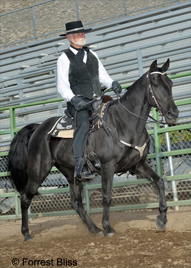 For over 25 years, the Autry’s annual Gala has been one of Los Angeles’ most anticipated social events. 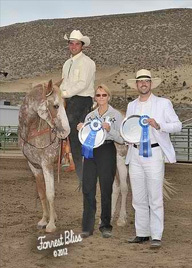 This black-tie or dressy Western evening includes a cocktail reception, silent and live auctions (the most unique in Southern California), an elegant dinner, entertainment, and the presentation of the Spirit of the West Award. 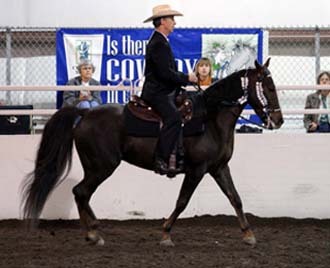 Past honorees include Kevin Costner, Kirk Douglas, Clint Eastwood, Diane Keaton, Pulitzer Prize-winning author N. Scott Momaday (Kiowa), Johnny Cash, Willie Nelson, and Kris Kristofferson, and many other distinguished individuals and foundations.